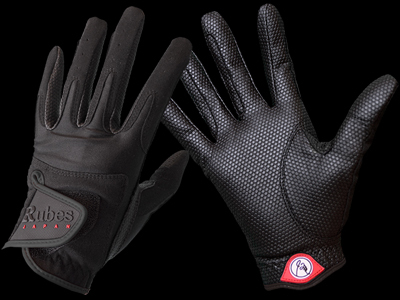 Rubes Japan – The only gloves in Japan specifically devoted to competitive equestrian sports. The ultimate in feel, fit, and comfort. That’s what Rubes gloves offer, and what makes our products stand out from all other sport gloves. 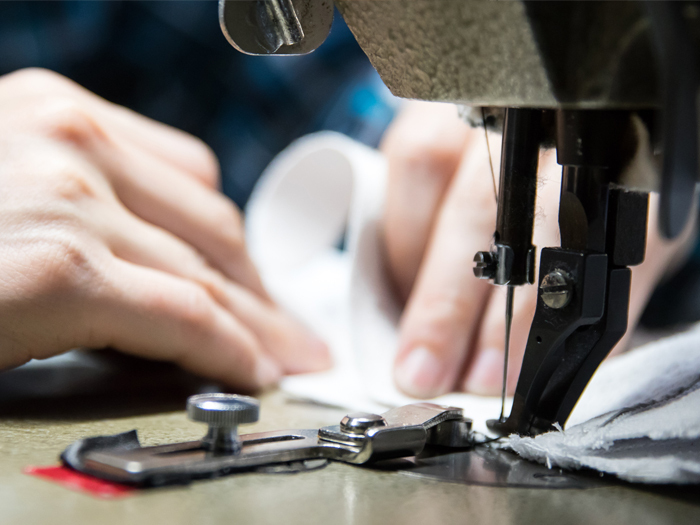 The special capabilities of the materials we use in our gloves’ production allow our gloves to give a completely even hold, with no undue tightness anywhere on the hand, affording unparalleled grip, dexterity, comfort and sensitivity. Four key, highly select components, each with superb advantages, go into their making. The perfect components that together create the perfect glove. Rubes Japan has developed a unique kind of glove, one that enables equestrians to give their very highest performance: the result of a devoted and assiduous quest on our part to find the very best in materials, design, quality, grip, and more – always with the requirements of equestrians uppermost in mind. 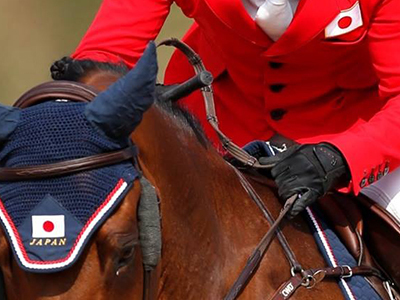 Our gloves are the only gloves in Japan specifically designed for competitive equestrian sports. 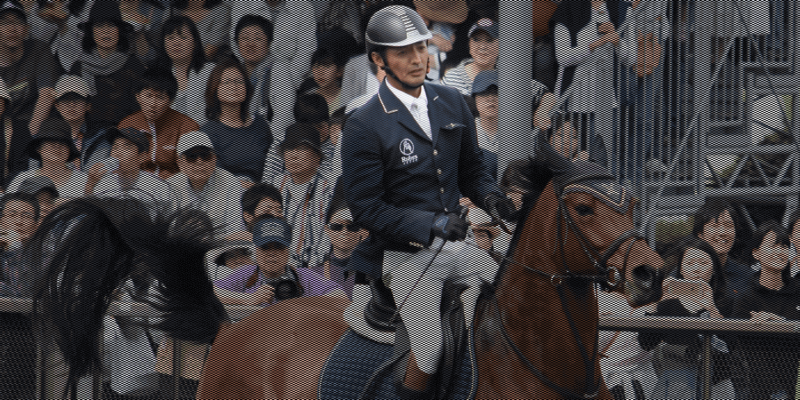 Our gloves are already used by many of Japan’s top equestrians in all kinds of horse sports competitions. This is due to their appropriate degree of flexibility, achieved through a short-fit design that does not impede wrist movement, and through use of fabrics that are supportive without being restrictive, thereby minimising hand fatigue, as well as maintaining natural tactile sensitivity as a result of their thinness – a mere 0.5 mm. 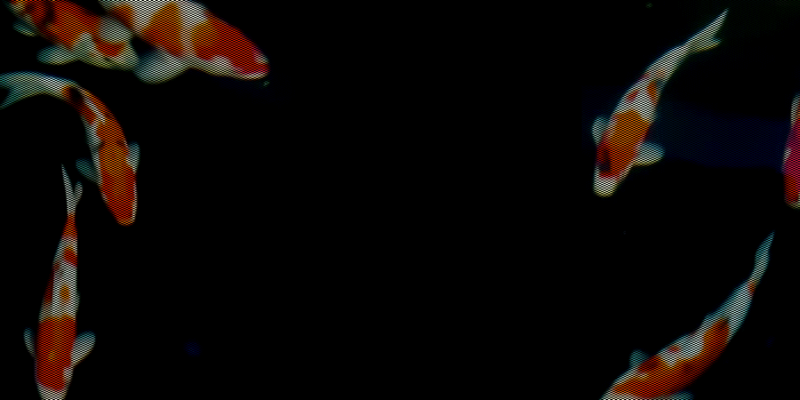 Their exceptionally secure grip comes from their most distinctive feature, the ‘honeycomb-patterned synthetic leather’ on the palm, which works to keep any rein slippage down to an absolute minimum. To give form to the functionality and aesthetic appeal that we designed in the lab, we needed to be sure of reliably proven technology. 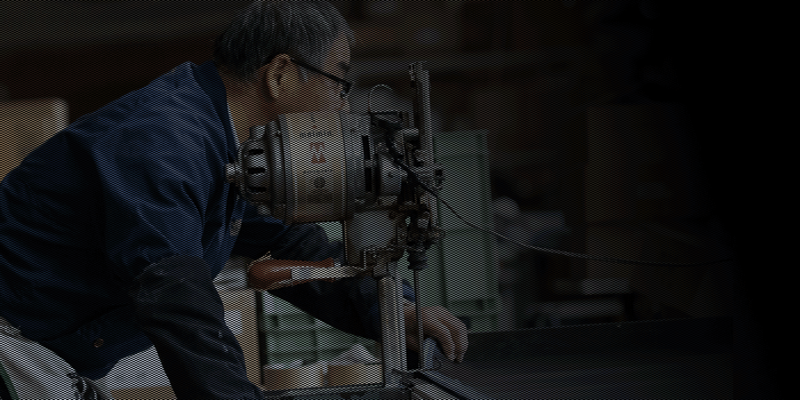 Rubes Japan entrusts the quality control of its gloves to glove manufacturers in Higashi Kagawa, a long-time centre of gloves production in Japan. We can guarantee the very best quality, from design to product shipment. The needs of equestrian athletes are at the centre of everything we do. 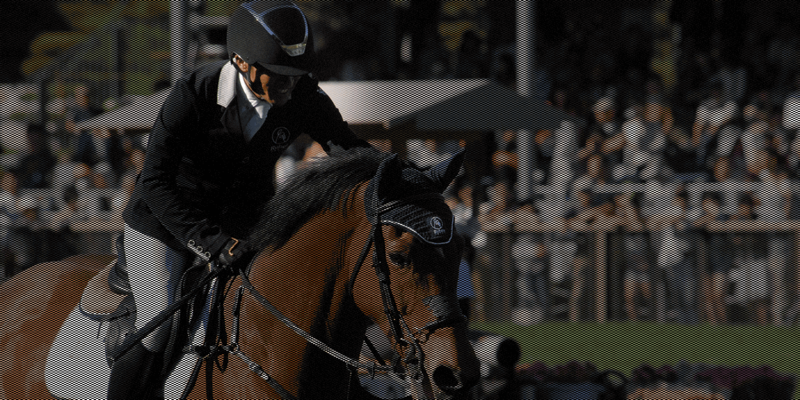 Our gloves are for the equestrian for whom each and every competition matters. This is the commitment to excellence that underlies our products. Offering maximum performance to each and every equestrian. 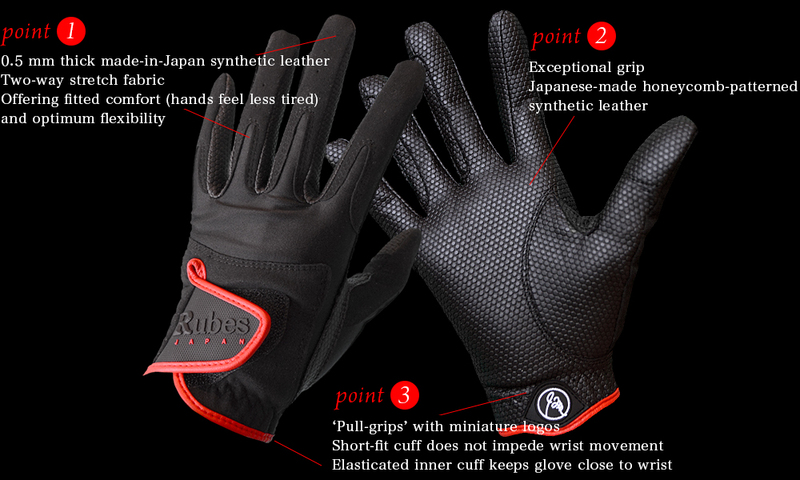 Rubes Gloves: the only gloves in Japan specifically devoted to competitive equestrian sports. 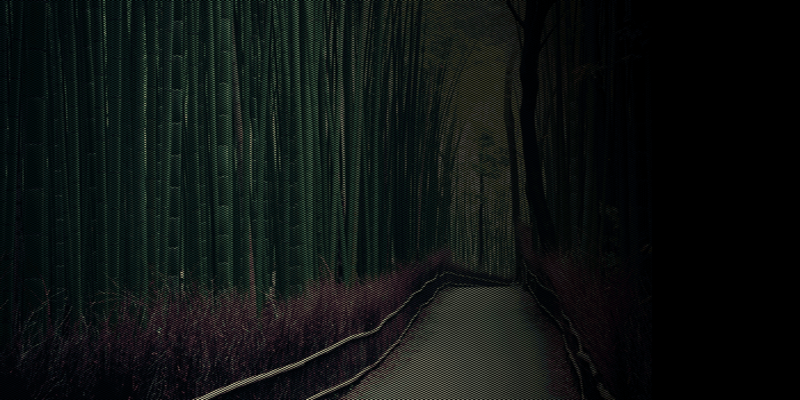 Copyright © Rubes Japan All Rights Reserved.